Quick-acting antimicrobial agent (PCMX, 0.3%) to kill germs. Nonirritating. Effective degreasing agent makes it perfect for food-service environments. Stock up and save! 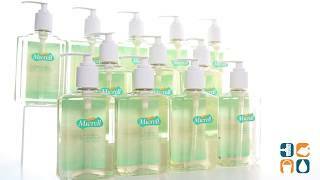 Soap Type: Liquid; Application: Hand; Capacity (Volume): 8 oz.